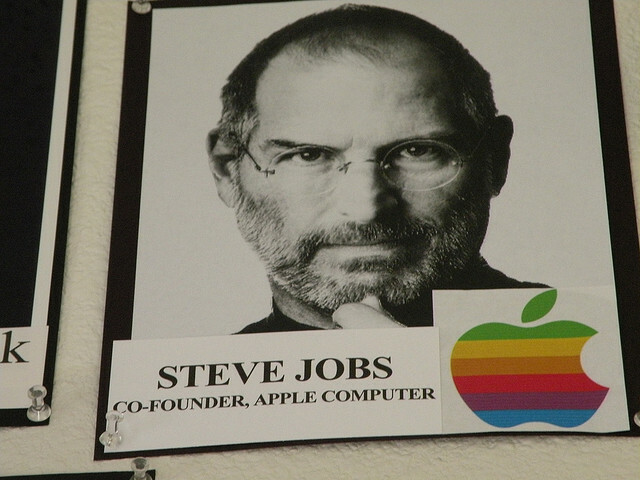 Steve Jobs has left an impression on all of us since he stepped down as CEO at Apple, and then passed away last year. So much so, that MacRumors is reporting that Virgin America has given a name to one of its jets that is inspired by Jobs. 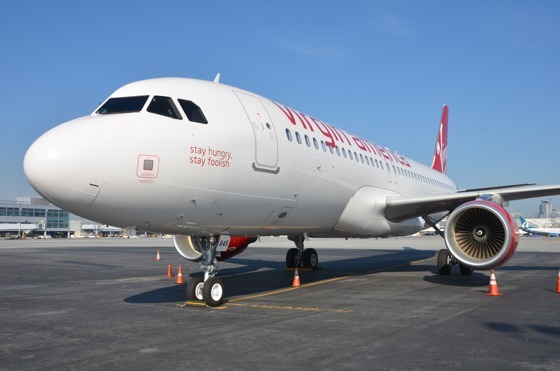 With the tail number N845VA, this Airbus A320 first took flight last October, and has a famous quote from Steve Jobs on the side of the jet.